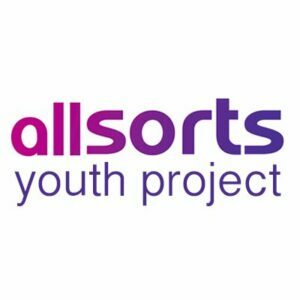 For nearly 20 years now, Allsorts Youth Project has been supporting the LGBTU (Lesbian, Gay, Bisexual, Trans or Unsure) of Brighton. 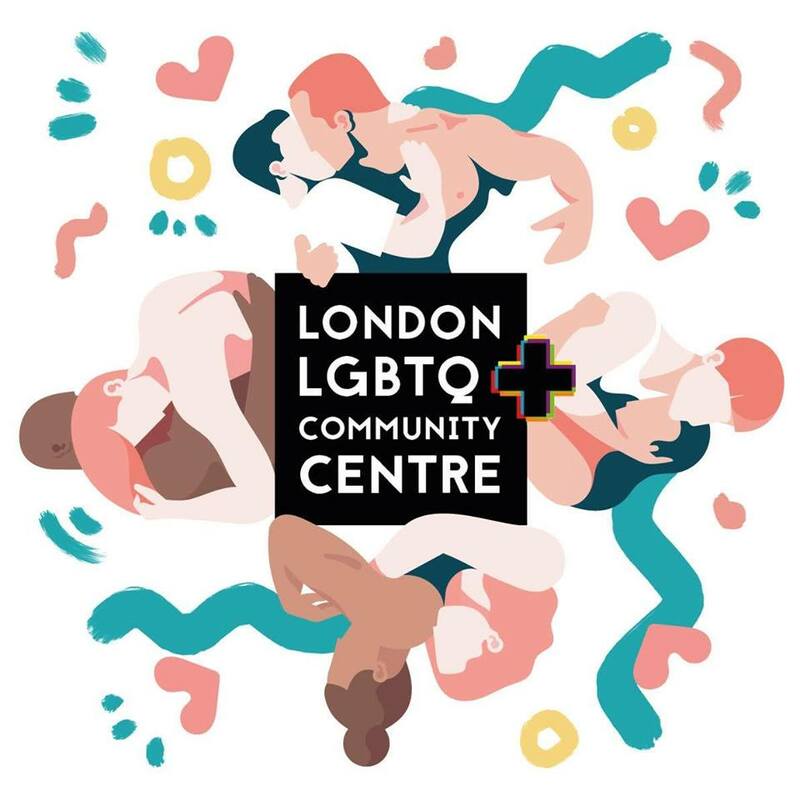 Focusing on the younger part of the community (under 26 years old) and their parents, they not only offer services to help this vulnerable group but also training targeted at the wider community and professionals. With their own physical space in Brighton, they offer a large range of targeted meetings.